Here is a list of items you should have packed and ready to go in case of wildfire or other disaster occurs and keep it easily accessible so you can take it with you when you have to evacuate. Plan to be away from your home for an extended period of time. 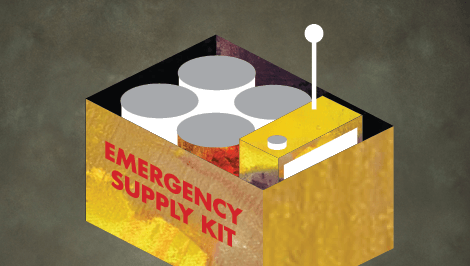 Each person should have a readily accessible emergency supply kit. Backpacks work great for storing these items (except food and water) and are quick to grab. Storing food and water in a tub or chest on wheels will make it easier to transport. Keep it light enough to be able to lift it into your car. 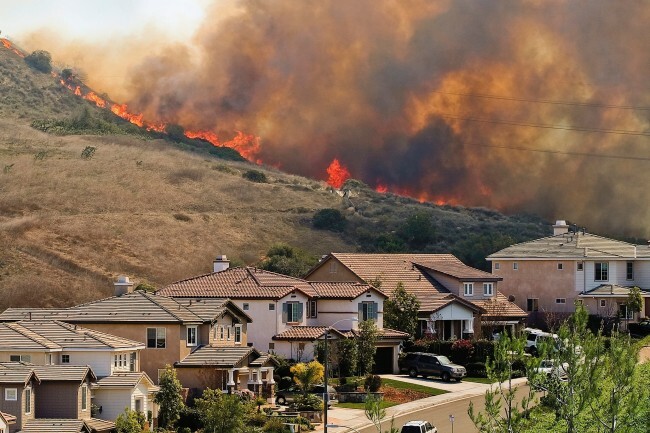 Be the first to comment on "Items Your Should Have For Your Compact Emergency Kit For Wildfires"